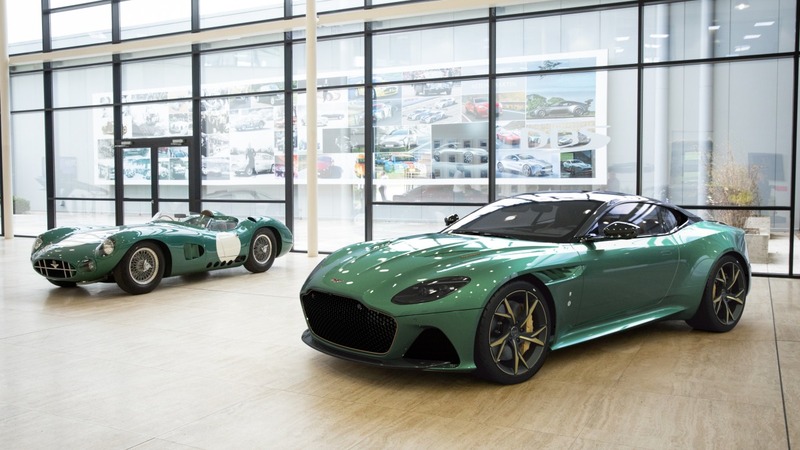 We take a glimpse at Aston Martin's latest special edition the Aston Martin DBS GT Zagato, a celebration of an almost sixty-year history between two outstanding car companies, Aston Martin and Zagato. 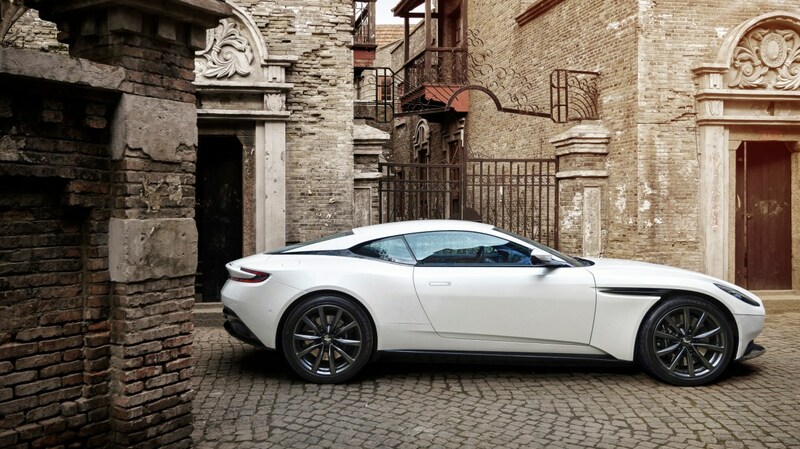 We've always known that the Aston Martin DB11 V8 is a very special car. But that didn't dampen our excitement when What Car? announced it had won one of their prestigious awards, gaining the title 'Best coupe for more than £50,000'. 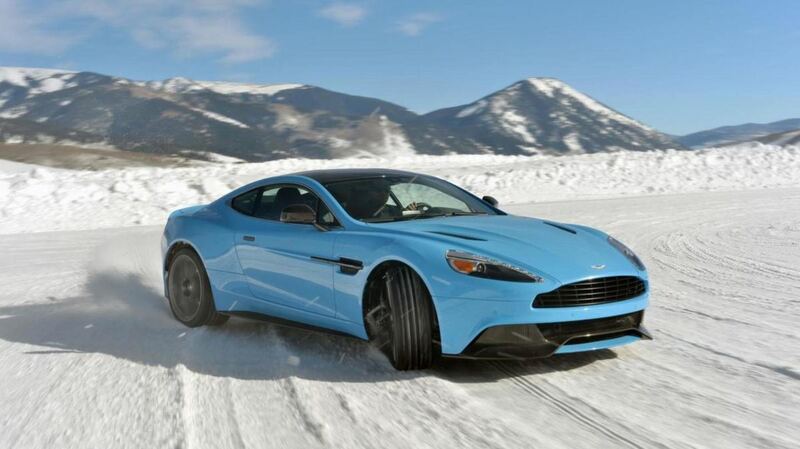 A brand new special edition Aston Martin has been unveiled. It pays homage to the motor racing success of the iconic DBR1. Take a closer look at this reborn icon. 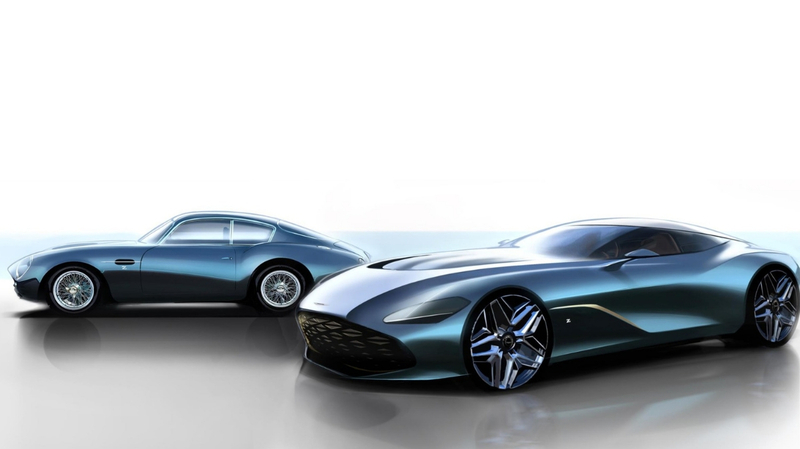 Aston Martin is well-known for producing unique and exclusive cars, but it is the DB models that hold a special place in many people’s hearts. 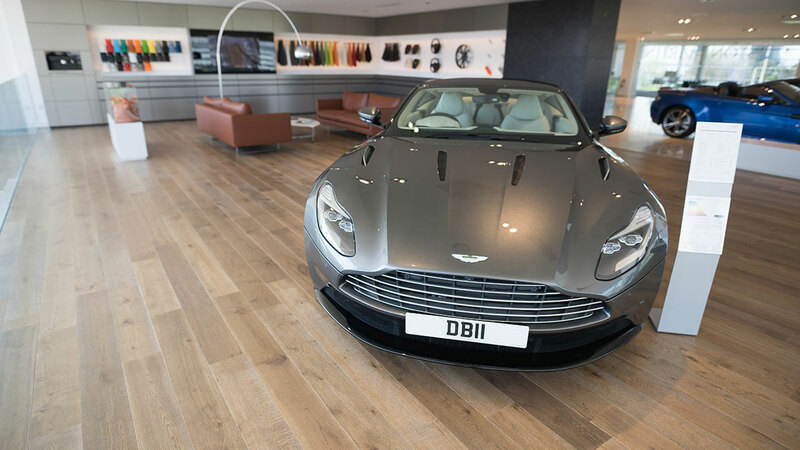 From James Bond’s Aston Martin DB5 to the brand new DBS Superleggera the ‘DB’ moniker has become as synonymous with Aston Martin as its iconic winged badge. But where did the most famous initials in the motoring world come from?